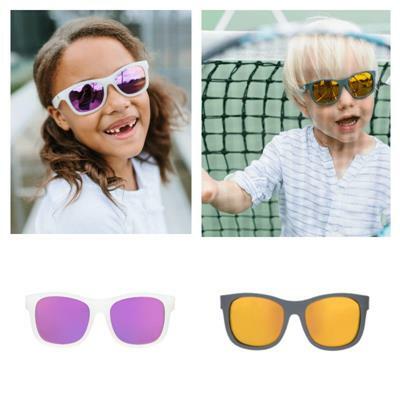 Keep the sun out and the style on with Babiators sunglasses for kids. 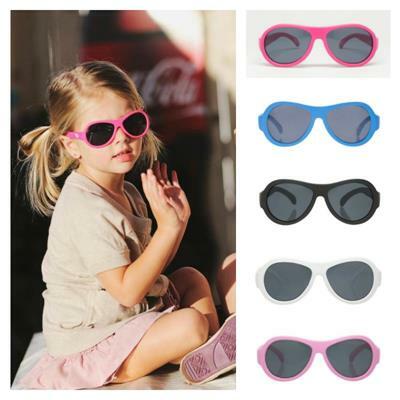 These UV-protective and stylishly cheery sunglasses are designed to protect kids eyes from the harsh UV rays. 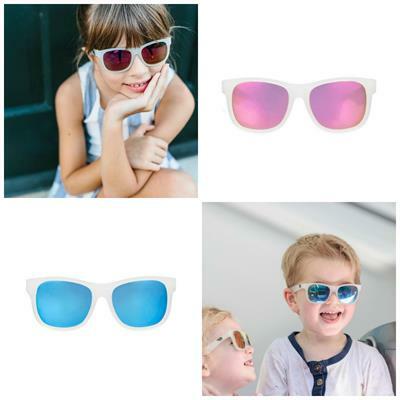 Made from BPA-free material and styled to fit perfectly, these hugely popular sunglasses are a must for every child. 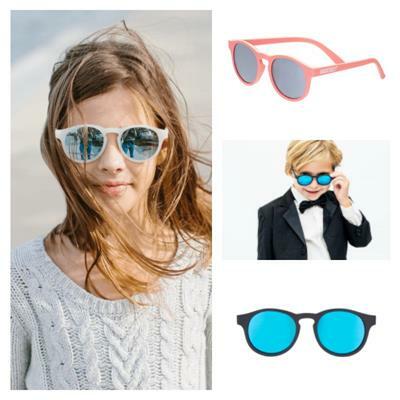 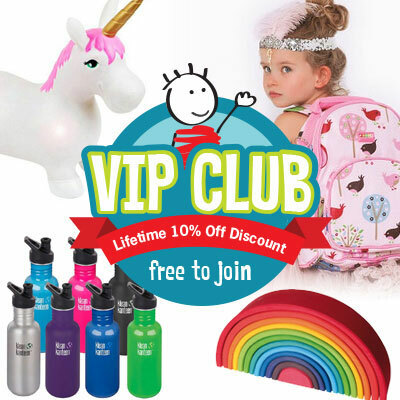 "I love Lime Tree Kids and spend way more there than I will ever admit to anyone. 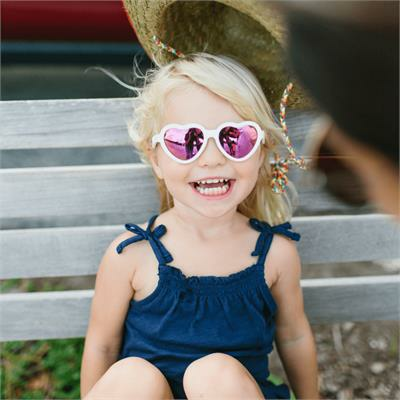 Items are always so quick to arrive, even though I'm over in SA, and I love that everything is good quality and ecofriendly."